New York State is allocating more than $2 million to a program that will grow and seed clams and oysters in the bays off eastern Long Island, Gov. Andrew Cuomo announced Friday. The money was earmarked for Sea Grant, which will also use the funding to support research into improving water quality by working to reverse decades of pollution. The support for Sea Grant came as the President Donald Trump’s proposed budget includes cuts to the environmental program. The short-term goal is to produce about 30 million clams in Shinnecock Bay to reduce pollution. At appropriate levels, these shellfish can filter nitrogen to reduce brown tide, which has been a problem across Long Island since the 1980s. Brown tides are caused by nitrogen pollution that create an overabundance of algae, making the water appear brown. Though it is not toxic to the environment, it can deplete the ecosystem by blocking the amount of sunlight that penetrates the water. Shellfish naturally help clean the water, combatting brown tides. The long-term goal is to seed hundreds of millions of shellfish to further reduce pollution and assist Long Island’s economy, which relies on the health of local fisheries and waterways. When other facilities are created to breed shellfish, the state government will provide funding to them as well. 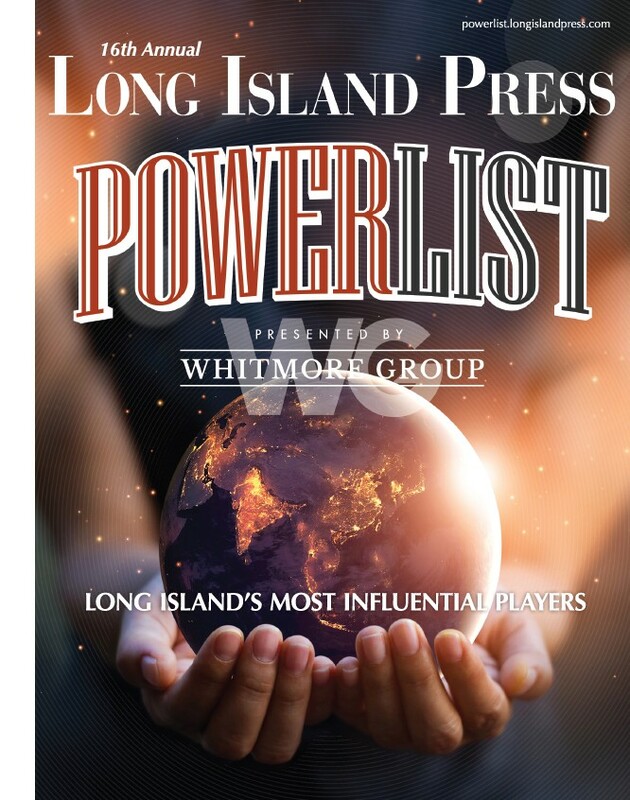 The effort is several efforts aimed at improving water quality on LI, including initiatives designed to replace antiquated residential septic systems that leach nitrogen into the groundwater, feeding the brown tides. 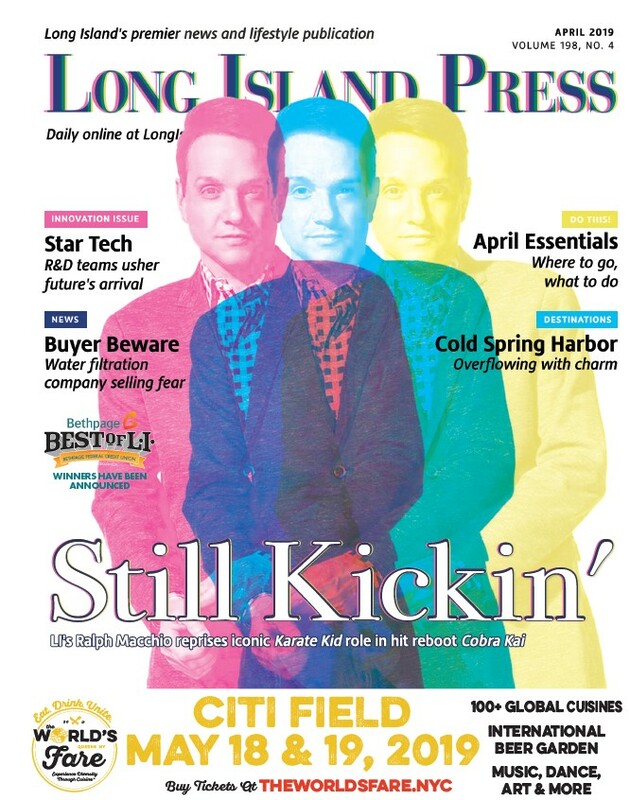 The Long Island Pride festival kicks off Friday with a weekend full of LGBT concerts, a parade and other events in Long Beach running through Sunday. The function kicks off with the GSA Mixer at the Long Beach Recreation Center Friday morning and a host of other activities, including a Pride Shabbat at Temple Eman-U-El. The events will be in full swing Saturday with the first-ever Pride Boat Parade by the Knickerbocker Sailing Association, featuring sailboats with rainbow sails. Additionally, there will be a Beach Party featuring DJ Zeke Thomas and DJ MARYMACK, Madonna’s former DJ and Pride Cabaret Show. The festivities resume Sunday morning with hundreds of vendors, including nonprofits, shops and unions having booths for visitors to check-out. The last day of the weekend will also feature the 27th annual Pride Parade, which will mark the first-time Boy Scouts will unite with other marchers to stride down Laurelton and West Broadway up to Long Beach Road. Sunday will also feature a Beach Concert with Rachel Platten, the Lady Gaga Experience, Nick Tangorra and the Janes, a local girl group that will start the show. There will also be some somber events. On Sunday, surfers will join in a memorial paddle out for the Pulse nightclub victims in advance of the first anniversary of the massacre, which falls on Monday. Each surfer will represent one of the 49 victims of the attack, organizers said. As they move out, people will line the shorelines with flowers and toss them out to the ocean. On the lighter side, all weekend long will feature a “Taste of Long Beach” of more than 60 local businesses that will provide discounts to visitors. Some vendors will feature pride-related products like rainbow bagels and pizza. The town will also provide free parking in the Long Island Rail Road lot all weekend and extra bus and trolley service. For more information, visit prideonthebeach.org See below for a full schedule of events.